are children (and adults) obsessed with Liquorice, or Drop, as they call it. Apparently they eat more than 4 pounds (roughly 1.81 kg) of the black stuff per year/per person, which according to another source*, accounts for 30 million kg/year of total consumption of liquorice in The Netherlands. 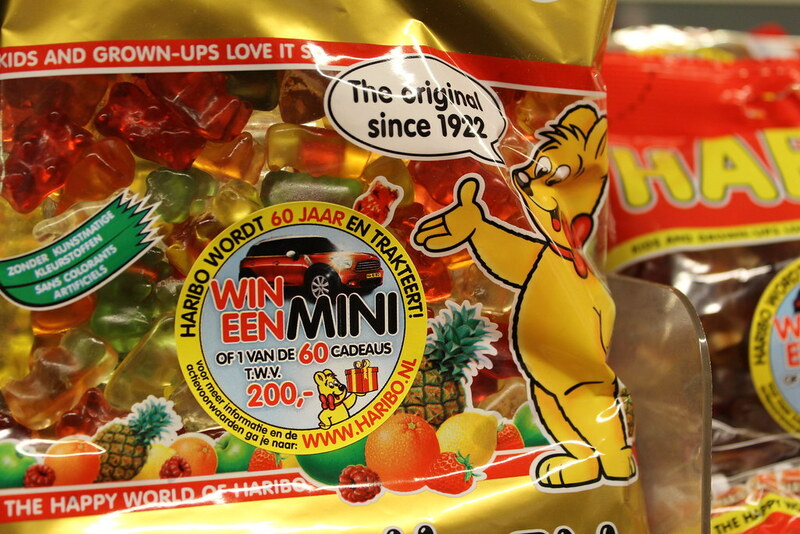 And so, the greatest gummi bear producer of the world, instead of selling the colorful bears that we all love and that you can find pretty much everywhere else, have their own particular kind "Zwarte beren". I got these from a kids' party the other day and the little ones were fighting for them. I stole a bag for journalistic purposes (that is, this blog post) and my dear Dutch husband was rushing me to take the photos fast so that he could proceed to eat them. Whereas in other countries the taste of Drop is associated with medicines and illness the Dutch are truly passionate about it. It does not really surprise me, given the weather, as "the two main ingredients of these sweets: liquorice root (Glycyrrhiza glabra) and Arabic gum, have been used far and wide throughout history to soothe coughs and sore throats". 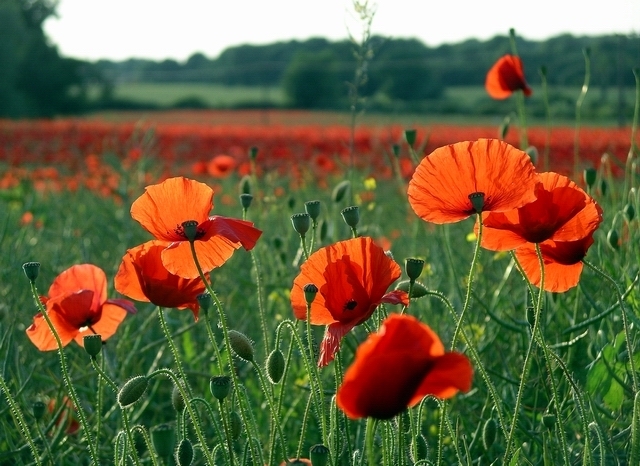 Dutch expats often have a hard time without their black opium and beg their friends and family to mail them some in order to alleviate their homesickness. Have you tried it? Do you like it? Should I send you some? I know that to be truly integrated I am going to have to start liking this stuff, but I'm not there yet. *Dutch delight. Sylvia Pessireron, Jurjen Drenth. N&L Publishing. 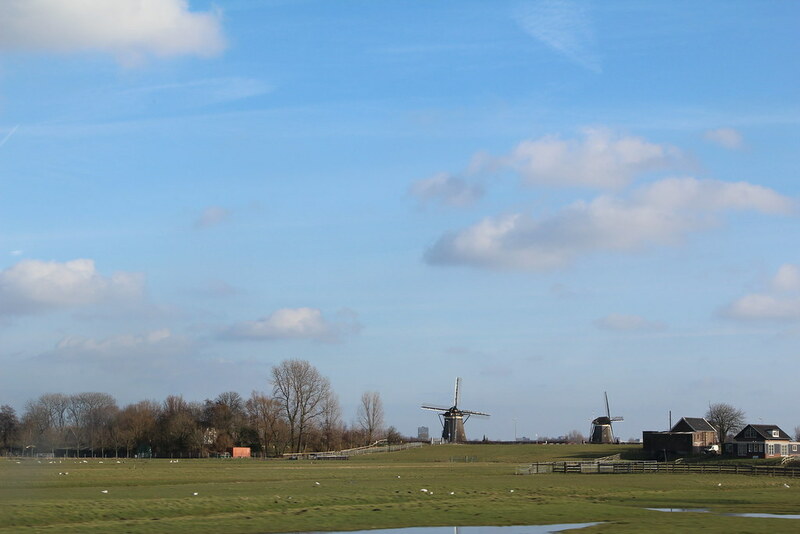 Weesp. 2009. Muy linda la foto del final del post! Bueno no me los robé propiamente... los tomé de la charola en donde estaban (y de donde volaban como si fueran bollos calientes). A mí tampoco me acaban de gustar, y el anís aun menos. Y concuerdo, esas gomitas son deliciosas y adictivas. Me gustan todas pero las rojas y las naranjas más. También los corazones de durazno. Y sí los dulces ácidos. Gracias... la foto la tomamos desde el coche mientras íbamos manejando, quedé hasta sorprendida de que saió bien (con todo y molinos). Interesting that the kids like the taste of black licorice there! I remember when I was little, that was the worst jelly bean to get!! Do the little black bears there have gelatin in them? Here we have a black licorice candy (sans gelatin) that I sometimes pick up in the stores. Believe it or not, I sometimes get a craving for black licorice! Is that weird? Anyway, the candy is almost like shoe-string licorice, rolled into a spiral. Oh look here for just a sample. So weird. I've read before that black licorice is a popular flavour in the Netherlands but it seems so weird. Almost anything that's black licorice flavoured in our house ends up in the trash can, which is a sad waste but none of us can stand the stuff. 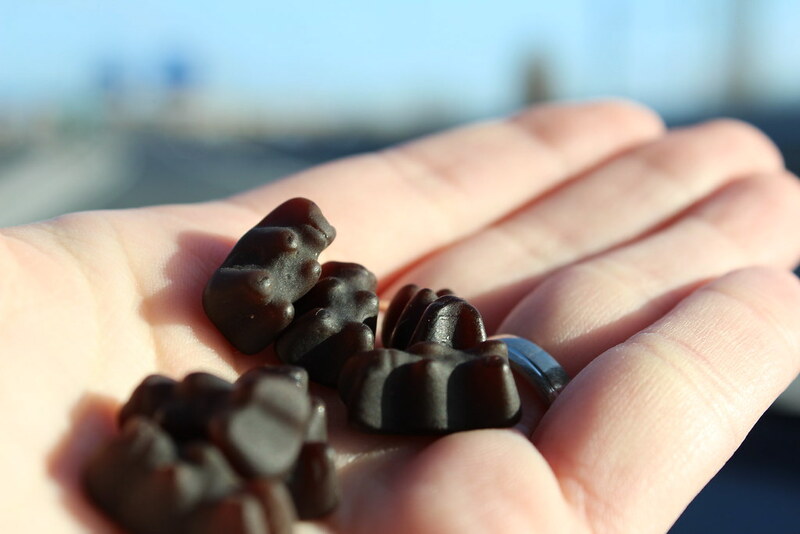 My mind is a little boggled by licorice gummy bears. Oh my word, I keep hearing/reading about Drop and can't wrap my mind around it. If it's anything like the black licorice sold here all I have to say is that it is some nasty stuff! It drives me nuts when I'm eating a bag of jelly beans and all of a sudden I pull out a black one! Come on! lol. Hahaha then they will call you a "Drop-out". But I don't really know any non-Dutch person who likes it to the extent to which the Dutch love this stuff. Si escuchas a algún extranjero decir convincentemente que los drops son de caca de conejo, seguro en algún momento se topó conmigo cuando aún creía fervientemente esa historia. Los amigotes de Pablo me convencieron de que eso era así, cuando era nueva por estos lares. Comprobé que no es verdad, pero me sigue desagradando ese sabor tan a "caca de conejo"! Jajajajaja caca de conejo. Mmmm y aun así te animaste a probarlos? Aunque ya que estamos en eso, los conejos practican la cecotrofia, quiere decir que comen sus propios excrementos, pero no todos, únicamente los que vienen del colon, que son redondos y más suaves, y lo hacen porque en el colon están las bacterias que sintetizan la vítamina B, y es uno de sus requerimentos nutricionales, si no, tendrían una carencia. Y definitivamente es un sabor... extraño. ooh I've never even heard of drop - but I'd happily try it. I love trying new things, especially if they involve sugar! ha! Oh I will happily send you some, just mail me your address (poppiesandicecream@gmail.com) and I will send some your way :) BTW thanks for visiting I am so jealous of you girls and your flower crowns. Ayyy esas gomitas negras las probé cuando fuimos a Ámsterdam la chica que nos alojó es fan y mmm no pues no me pude come ni media. Aunque bueno les daré le beneficio de la duda porque no me gustan nada en general. Ja, ja, por lo demás me encanta Holanda, quiero volver... Ya veremos el futuro, que ahora parece es mi frase favorita. Mijn man is er inderdaad gek op. Zijn favorieten zijn de muntdrop en de cadillacs. Ik zou een keer de zoute oldtimers moeten proberen, maar ik twijfel of ik ze lekker ga vinden. Hahaha ja zeker, ik heb helpers. Ik zou de oldtimers proberen! Ah, I remember this drops obsession from my NL days! I never managed to aquire a taste myself, but actually like soft black licorice. 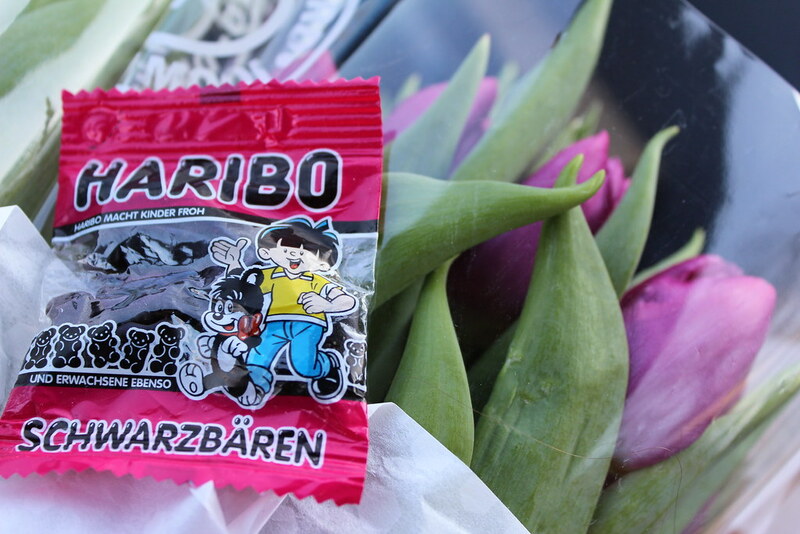 As for Haribo, my Austrian husband has a serious habit for their black and red berries, which seem to be a rare commodity everywhere but German speaking countries. We have to get them imported! Mmmm but those berries are actually very nice :) I can understand having them imported. Amanda this post of yours made me laugh on so many levels! I might only be half Dutch but I have so many fond memories with 'drop' as my father used to have a permanent stock in our house during my childhood! I remember my friends in Mexico thought they were absolutely 'disgusting' and could not comprehend the idea of a salty-ish sweet. Oxymoron! Haha yeah. I think I can stand the sweet kind a bit, still have to get used to the rest. But Mark absolutely loves it. In the same way, people outside of Mexico are always completely perplexed when they see sweet lollipops completely covered in chilli powder (or see us add the stuff to apple, mango, coconut, orange...). I'm glad you liked the post ! I absolutely loathe liquorice - not many sweets are safe from me but anything remotely liquorice is horrid. I did have aniseed balls and cough candy as a child occasionally - don't think I'd bother now but I suppose aniseed is similar. Less disgusting though! I like those fizzy haribo; they make me ill but they're so delicious! Oh fizzy candy, that brings back childhood memories. I can tolerate anise but I don't love it and I won't voluntarily get it, one very once in a while can be nice. yo tambien lo detesto me sabe horrible, aca en italia tambien lo comen mucho, me da tanta rabia cuando me como un dulcesito y cmauflado tenia esa cosa fuchi!. con respecto a la marca de las gomitas, no me gustan, prefiero la marca troll. Jajaja sí, es un sabor rarísimo. Las gomitas TRoll también son deliciosas, a mí me gustan las clásicas (en forma de gota, de colores , cubiertas de azúcar) y los duraznos. Muchos saludos. Oh my! I love liquorice. I found my happy place when I found liquorice allsorts in the UK. Heaven. Hehe I am glad you found it. I am always super happy when I find products that I love outside of the country of origin, I love Lemon Curd from Tiptree and certain mexican products that believe it or not are sometimes on sale at Asian supermarkets. Haha ja, mijn man houdt ook alleen maar van zoute Drop (en alles dat zoet is). Oh appeltaartje met roomijs, dat is zeker lekker. You know who else ADORES liquorice?! The Danes. My crazy husband will hoover this stuff up if it's in the house. If I buy it from the Scandi shop for him it's like it's Christmas morning. It's always on the coffee table when we're at my in-laws. 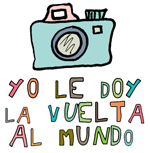 And I really can't stand it!! Oh really? That's funny, it must be a northern-European kind of thing. Every once and again I can take a small one, but it really is a weird taste if you are not used to it.